Take my money. Just take it. 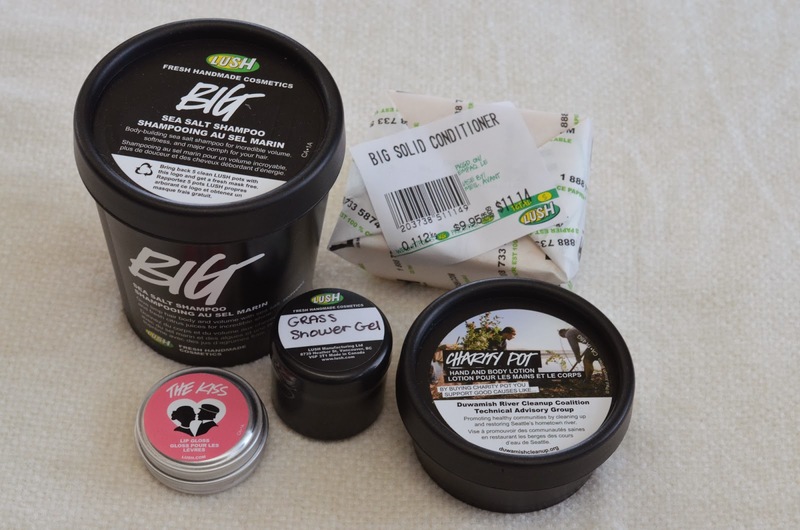 It started as an innocent enough trip to LUSH, just to repurchase their lovely Big Shampoo (which I love) and maybe do some harmless browsing. I had every intention of buying just the one item. Just the shampoo. Or not. This happened. Oops. In my defense, everything just smelled so good and I had been in a bit of a lousy mood, so everything just got so much better when I went in that I just couldn't control myself. I grabbed the shampoo and then the salesgirl asked if I had tried the conditioner. I've been having a bit of a rough time with my hair lately so I got sucked into that and I'm not even sure how to use a solid conditioner! Then the Valentines Day stuff caught my eye, particularly the gloss, so into my hands that went... and then of course, their little impulse-buy area at the cash had the Charity Pot, and for $5.95, who can resist? Certainly not I.
I'm really enjoying The Kiss gloss, which was definitely a "blind" purchase for me. I had often considered LUSH's lip products but never quite pulled the trigger. This one - a gloss in a tin, imagine that! - is very nice and leaves a pinky pearlescent sheen on my lips. It's very nice and hydrating too - definitely a success! 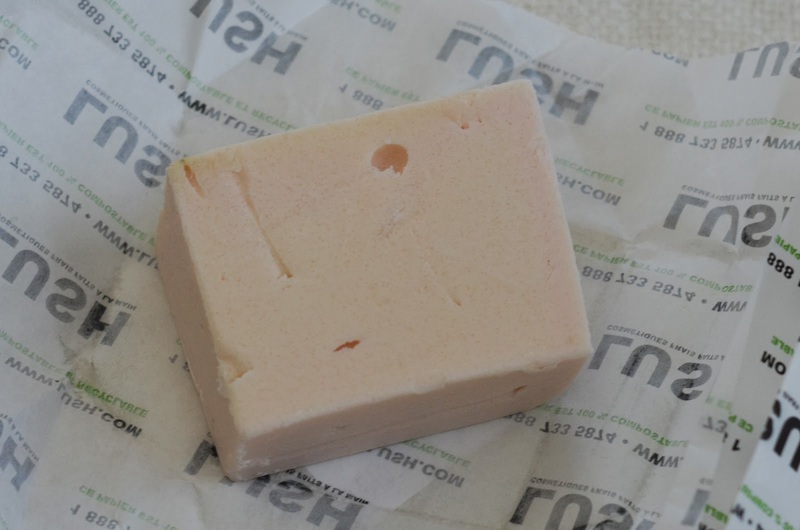 My one complaint is that it smells exactly like Hubba Bubba bubblegum, and it can be a bit overwhelmingly sweet. I'm sure I'll survive though. As for the shampoo, well, it's no secret that I love it. It gives me an extra 12 hours or so between washes and gives great volume. I have purchased a sulfate-free shampoo from Aveeno to alternate with Big, as Big can be a bit harsh if used too often. Hopefully this combination is a good one! 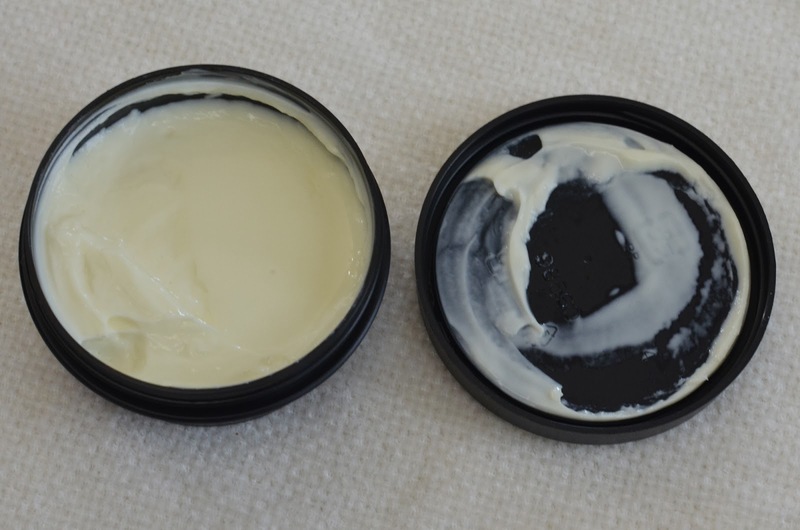 This was my first time buying a moisturizer from LUSH, and I'm quite enjoying the Charity Pot. 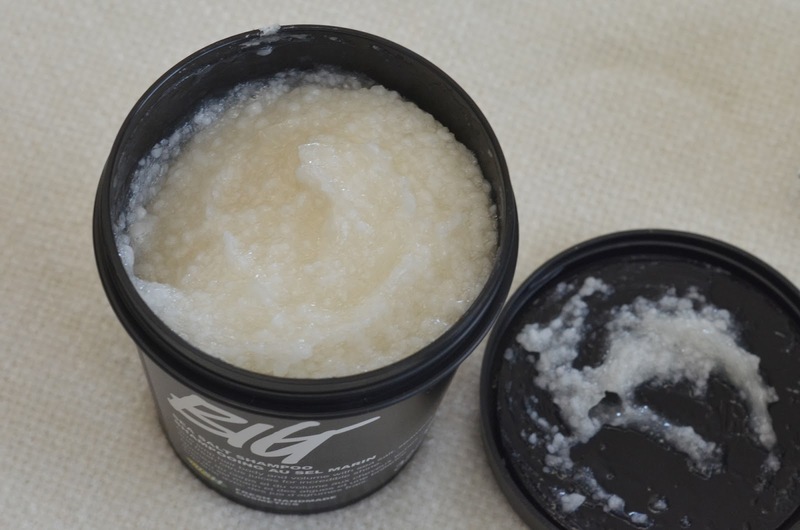 Along with the sale price going to a bevy of great causes, it moisturizes really nicely and has a nice neutral scent to it (apparently it's made with cocoa butter and ylang-ylang, but I have no idea what ylang-ylang is supposed to smell like). I've read some reviews lamenting how offensive the smell is, but I honestly hardly even notice it. I've been slathering it on these past few days, and I will probably be all done with it much sooner than I would like! 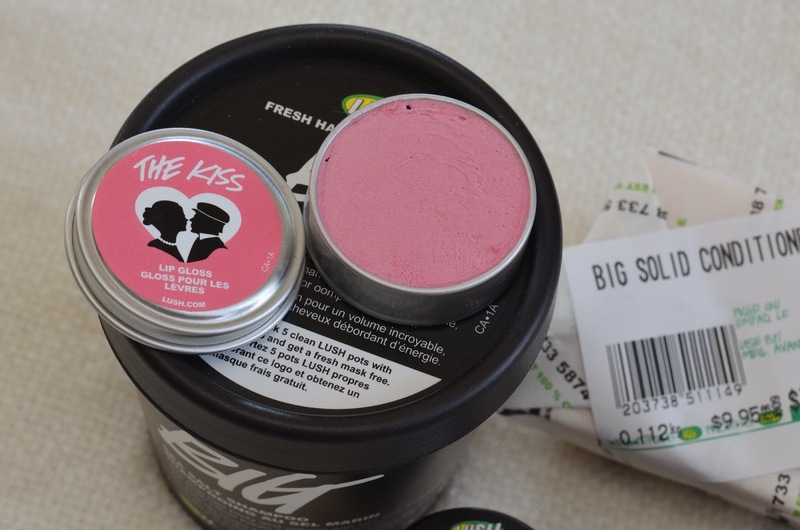 What are some of your recent LUSH purchases? Any hidden gems? Happy February, my friends! 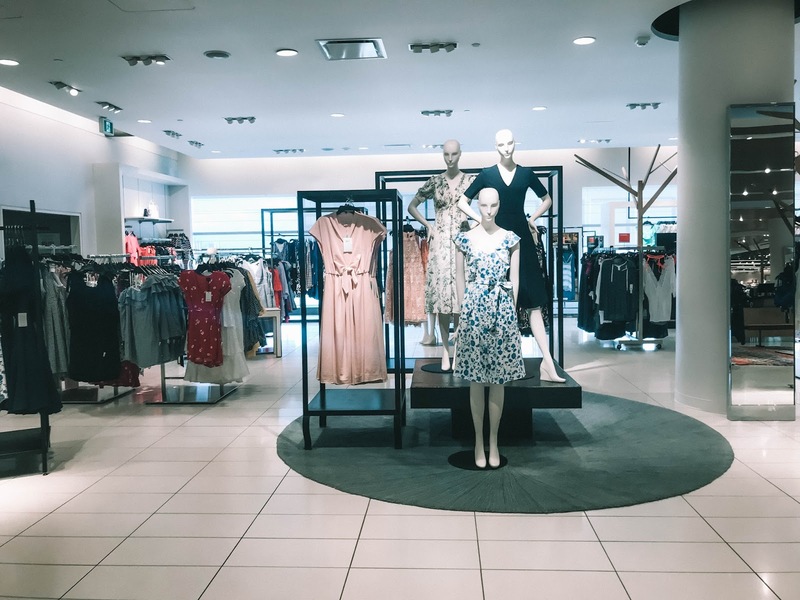 I've finally gotten around to posting the second instalment of outfits involving this fabulous Façonnable midi skirt I found at Marshalls last month. To refresh your memory, scroll on down a few posts to check out how I styled this skirt with a crop top. Cool, right? This next outfit isn't quite as off the charts in terms of chic-ness, but it's definitely right up my alley as well. Pairing this skirt with a merino wool sweater instantly makes it work-appropriate, while the same Zara statement necklace from the last outfit keeps it fun and fresh. Speaking of fun and fresh - I think the leopard print pumps accomplish that as well (although are questionable in terms of work-appropriateness). This is a great example of how accessories can really change an outfit from blah to fabulous! Since I went big on the necklace and shoes, I kept the handbag situation very simple with my Phillip Lim for Target satchel. I haven't been able to carry this bag for a little while, as the magnetic closure has broken itself, and I haven't gotten around to crazy-glueing it back together just yet. So it's been languishing sadly on one of my handbag hooks, watching jealously as I carry other bags... Or not. Perhaps it's grateful for the rest period, as I had been rather obsessively carrying it in the months following its purchase. Who knows how handbags think these days. 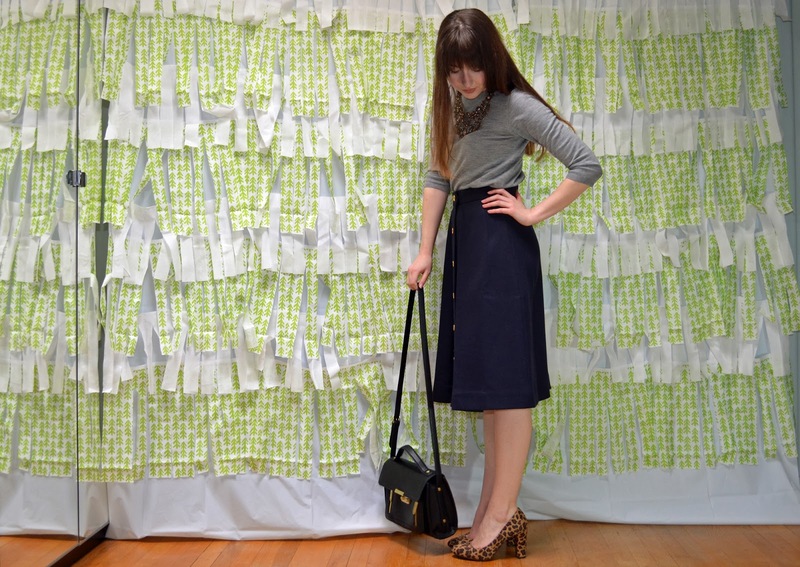 I really like how this skirt pairs with the thin wool of the sweater. It's rare that a highwaisted skirt doesn't cause a sweater to bunch and bulk under the waistband, but I'd say this is as smooth as it gets! My waist is defined, and there are no weird lumps and bumps. Perfection! Have you tried your hand at styling a midi skirt? Would you wear one with a sweater, or do you prefer the crop top look?